Carpet staining is a common occurrence caused by spills from foods, drinks, paint, oil, ink and other liquids. 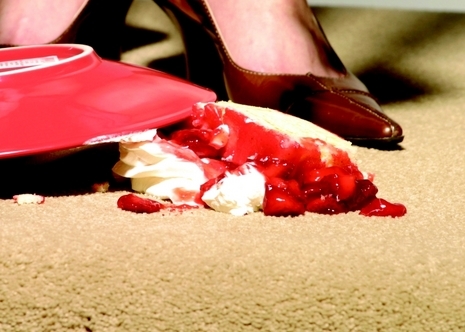 Spills should be cleaned immediately to avoid staining which is a fast way of ruining your carpets. It is easier to deal with the spill if you know what caused it. If you are uncertain about the stain or the solution of how to deal with it, it is better to call in the professionals at Chemdry Amazing. 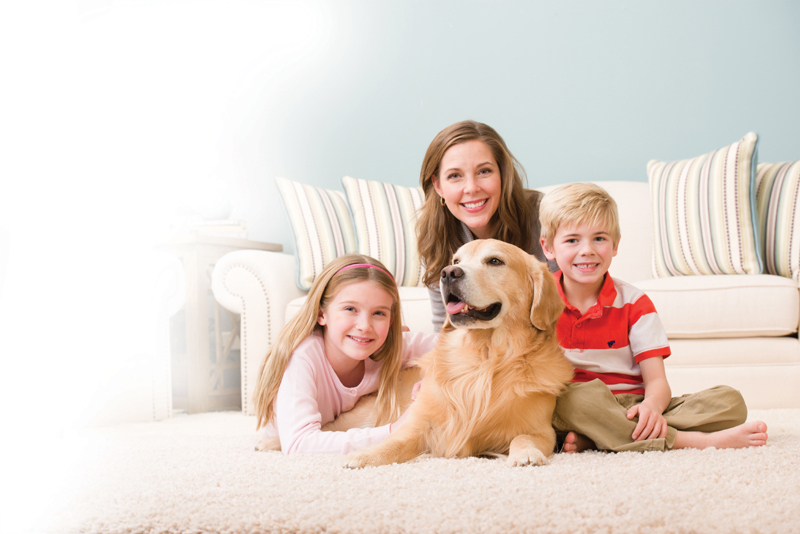 Carpets are made from nylon, wool or mixtures which makes the process difficult. If you are certain of what to do, use paper towel or white towels to clean the stain with the aid of Chemdry Spot Cleaner. Leave the chemicals on the carpet for a few minutes to loosen tough stains. This makes the cleaning process easier and effective. To stop the stain from spreading, start from the edges of the stain heading towards the middle. This keeps it centralized. 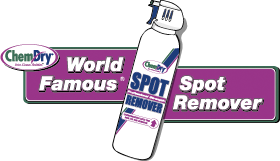 Household remedies can also be adopted in small amounts to clean stains. Some products that could help are vinegar, ammonia, dishwashing detergents etc. diluted in water. Avoid using ammonia on tea or coffee stains as it makes them worse. If these methods don’t work, do not hesitate to call in help from professional cleaners. Make sure to choose a service provider of good repute as you don’t want to have a shoddy job ruin your carpets. Take the time to ask to ask them questions concerning their cleaning methods. You want to choose one who uses gentle but effective methods that will leave your carpet or rug looking fresher and stain free. Finally, do not forget to ask them for tips and tricks to take care of your carpets as they have a wealth of knowledge on the subject that might come in handy someday.